I was born shortly before the end of World War II, just too early to be a true Baby Boomer. When I was growing up in the 1950s, it was very clear to me when “history” was: back before World War I, when people wore costumes rather than modern dress. As a young adult (in the chronological rather than the book-marketing sense), I knew perfectly well what a “historical novel” was. Whether it was set on Napoleonic battlefields or in ancient Rome, Victorian London or the American frontier, the characters still wore fancy dress, itself a marker for a distinct separation between “then” and “now.” It’s not that I thought that Nazi Germany was culturally contemporary with the Sixties. It’s just that to me, “historical” meant something else, something much further removed from our own times. Nowadays, novels set in the 1950s are considered historical novels by the publishing industry and, I suppose, by readers themselves. I never expected to write historical fiction myself, and I never would have if a young Jewish sailor named Diego Mendoza had not come knocking on the inside of my head in the middle of the night, demanding that I tell the story of how he sailed with Admiral Columbus in 1492. That encounter became two stories that appeared in EQMM and, eventually, two novels that followed several threads of the Sephardic diaspora, following Diego and his family through Europe to the Ottoman Empire and beyond. Historical? Of course. I made the Mendozas up and meticulously researched the rest. The concept of history became a problem with my contemporary series, the Bruce Kohler mysteries. Bruce is a recovering alcoholic with a New York attitude, a smart mouth, and an ill-concealed heart of gold. At the beginning of the first novel, Death Will Get You Sober, he wakes up in detox on the Bowery and realizes that he has to change his life. I finished the first draft in 2002, and the novel was published in 2008. It’s still in print as an e-book along with four other novels, and the seventh short story will appear in EQMM some time next year. In that fourteen-year span, it is staggering how much our culture has changed, how much New York has changed, and how much the author, yours truly, has changed through the sheer passage of time (okay, aged). Because of the extended life e-publishing has given fiction, we authors now have a chance to update our work, both novels and short stories, for new editions. Besides correcting typos and undoing the damage done by past copy editors who didn’t get our jokes, we scramble to update the tech references. Jimmy brings an iPad, not a laptop, to the beach; Barbara no longer flips her cell phone open. But the changes go deeper than that, and new issues arise as our characters’ lives develop over time. I knew for years that I wanted Barbara to have a ticking biological clock. But I could never figure out when or how to work it in. She and Jimmy have been living together for twenty years, for most of which he’s been sober, in AA, and an exemplary partner. I knew he was wary of marriage and fatherhood, because his alcoholic father was a terrible dad. The moment came in Death Will Pay Your Debts, when Jimmy runs out of money just when Barbara is turning forty and thinking it’s now or never for marriage and a baby. The historical problem, with ramifications that affect hundreds of details in the development of my characters? The OMG moment when I realized that if Barbara is young enough to have a baby, she can’t possibly remember what I remember about the Sixties. 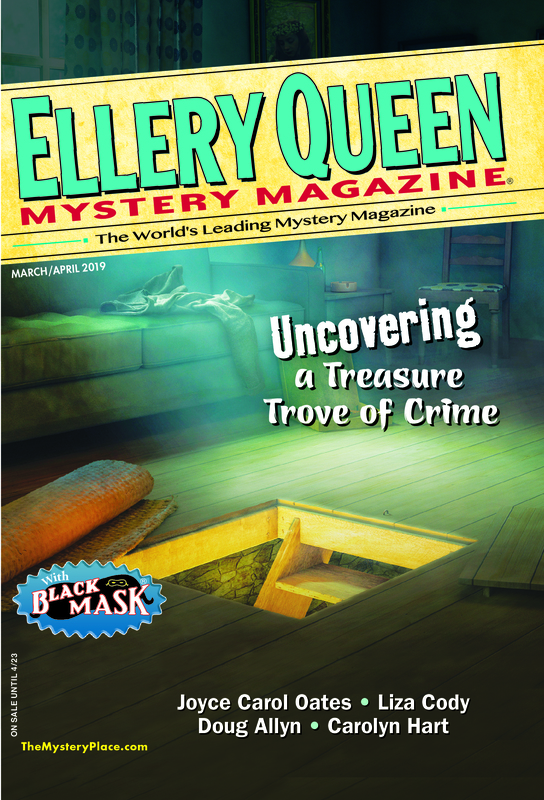 This entry was posted in Adventure, Books, Characters, Fiction, Genre, Guest, Historicals, History, Private Eye, Writers, Writing and tagged crime, fiction, historical, history, mystery, new york, writer, zelvin. Bookmark the permalink. Liz, you know I enjoy both your Kohler and Diego series. You’ve made your own bit of history. Consider our grandmothers routinely used horses and then saw men land on the moon. They had the great Jules Verne and H G Wells, but as children of science, we KNEW we were a space-faring race (at least if we’re smart enough to find the right leaders). The time span between Columbus’ voyage to America and one to Mars is a mere blink of the eye. I enjoyed your reminiscences about how things have changed for social workers (I was one once, for a short time). In college in the 1960s, history was something that predated the person reading or studying. Now it’s just 50 years ago. An antique was anything that was 50 years old, and now it has to be 100 years old. Old was 65, and now old is when you can’t live alone, so perhaps 90 or older. Lots of shifting boundaries now. Liz, I was never a social worker, but you reminded me of when I got caught in a time warp. When I began writing my first novel, it was perfectly natural for people away from home to use pay phones when they needed to make a call. By the time I’d finished the final draft, cell phones had been born and had grown so fast, everybody had one. I had to rewrite everything relating to a phone call. Who knew something as common as phone booths could become ancient history so fast? Liz, Let me say your story are great. I am 63 and history starts for me minutes after I do or see some thing. Things happen so fast, it’s unbelievable.